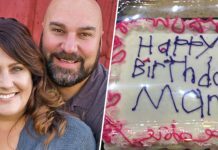 As a parent, nothing excites this mother more when she knew she was going to meet her son and celebrate his birthday together as a family. 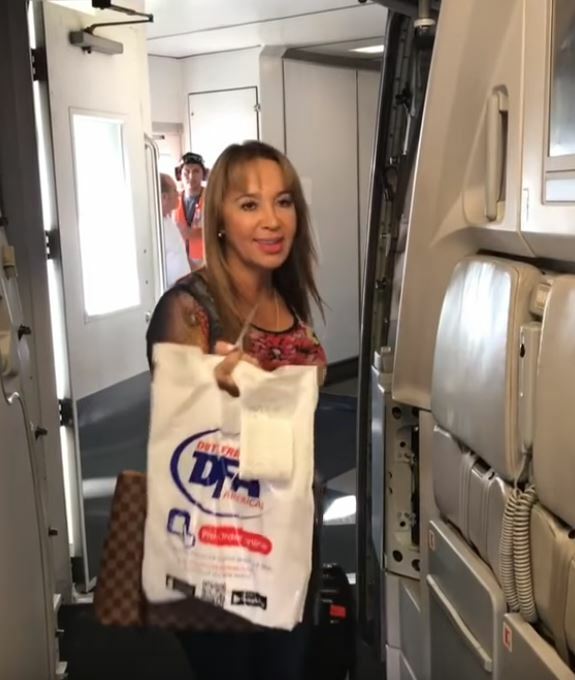 So, she booked a flight to Medellin, Colombia to spend the weekend with her son. 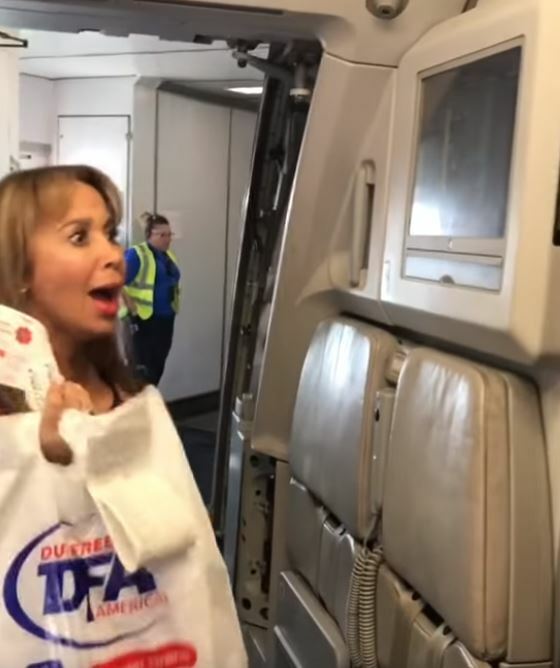 Little did she know what was about to happen on the plane later! 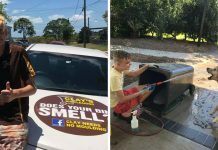 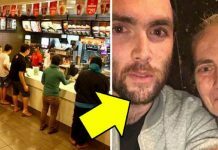 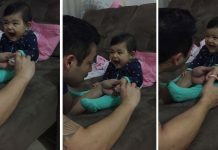 As soon as she realised who the person was, she immediately gasped in surprise! 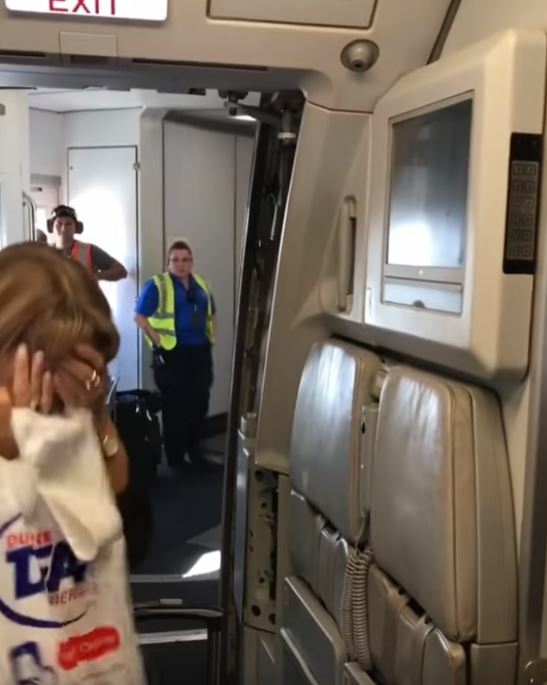 Who did she see when she boarded the plane? 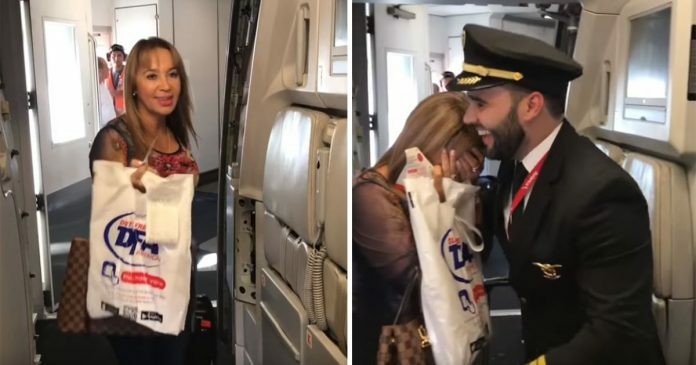 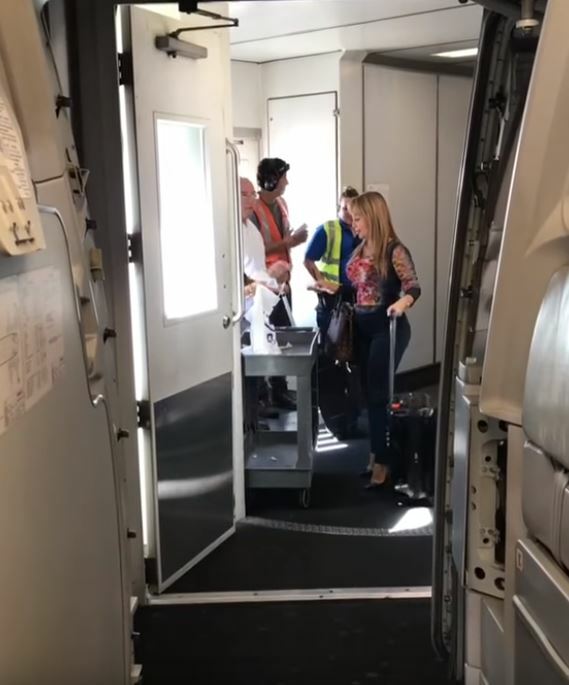 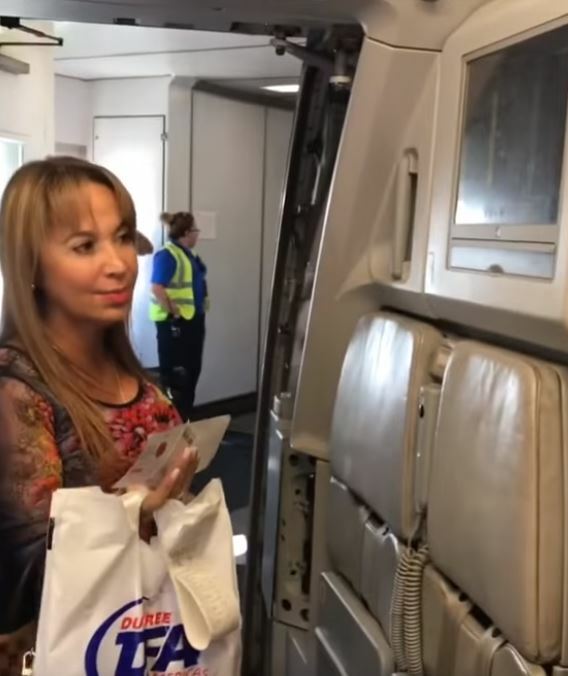 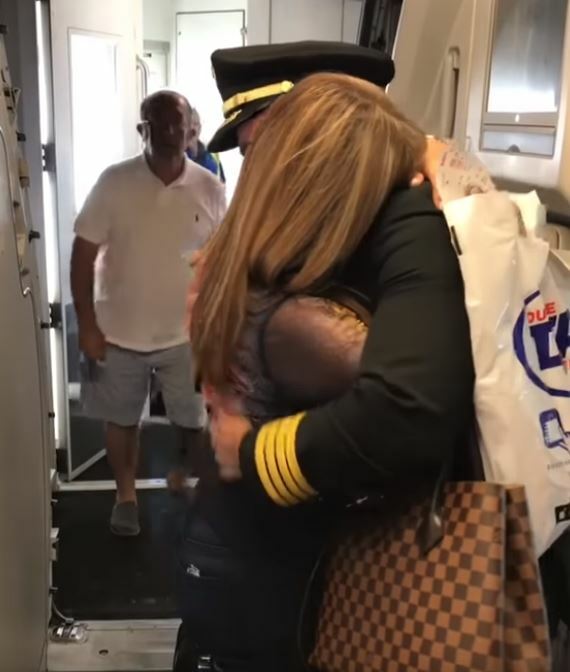 The mother had no clue that her son was going to surprise her on her flight. 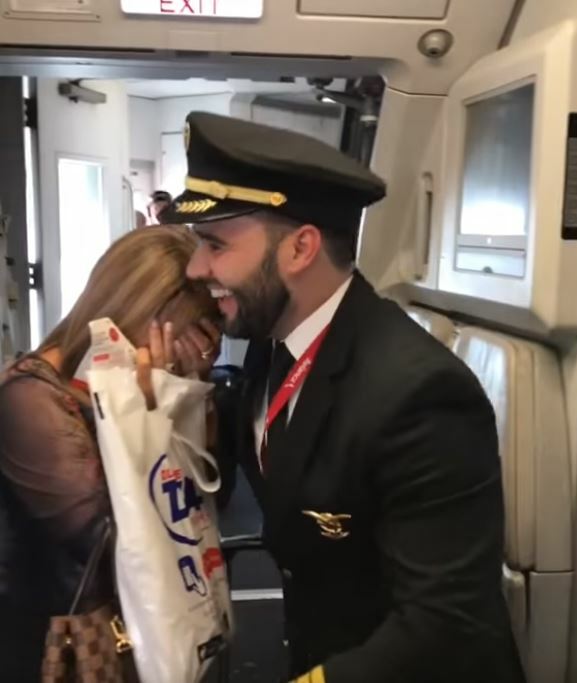 Even sweeter, her son was the one who would be flying her plane!